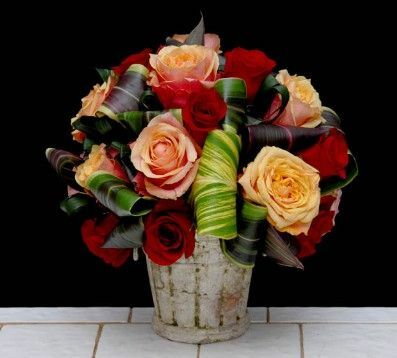 We are strictly a floral school, not a flower shop running classes out of a back room or a part time program in a retail or wholesale location. Our staff includes a Doctorate in Education. 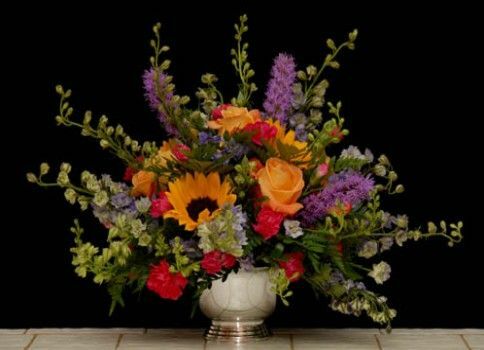 We believe that a floral school must have more than work benches and a pretty display of flowers. We use multimedia approaches and the latest technologies to enhance your learning experience. 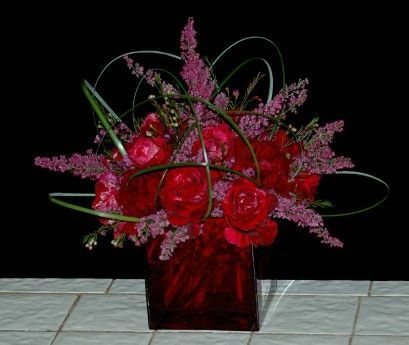 Any Floral School is expected to have good designers. 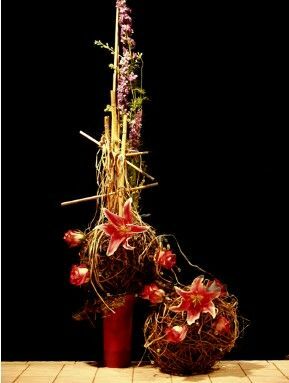 But when you are learning floral designing, you want and deserve more than a designer who likes to pose, and show off what a great "artiste" s/he is. You deserve great teaching and a pleasant atmosphere. Why you should choose us? Our school attracts folks from all over the country and from overseas as well. Quite simply - we are the finest program of our kind in the USA - for a number of reasons. We take great pride in the fact that we are known for outstanding teaching - done in a friendly and pleasant way!! To our knowledge we are the only private design school with a staff that includes a Doctorate in Education on staff, actively involved in the everyday teaching. 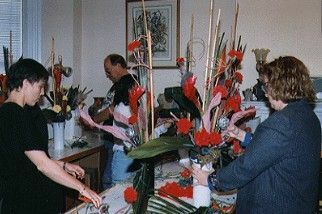 Clear and well presented teaching, means that learning floral art is so much easier and much more fun!!! No big egos, no artistic temperment in our staff. At Rittners we are pleasant. We love to teach and we have the instructional skills to back it up and benefit you!! 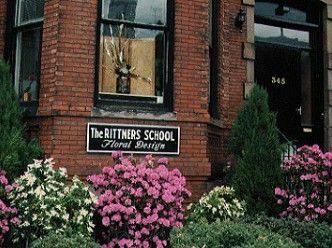 And at Rittners the owners are actively teaching in every course that we provide.